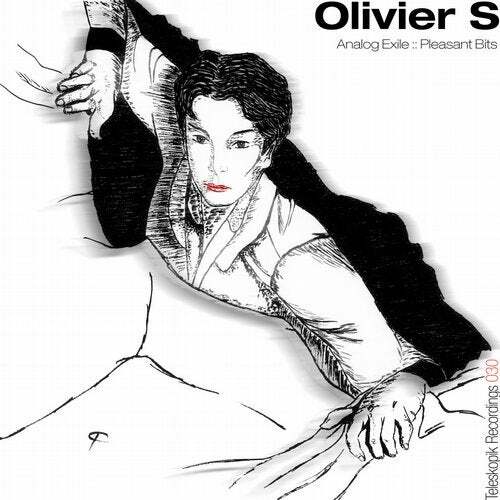 For its 30th release, Teleskopik Recordings is pleased to announce the return of Olivier S with a brand new 2-track EP. Analog Exile slowly evolves around an insistent rich driving techno beat allowing for intermittent melodies and minimal percussion to float in and out, creating a distinct 70s lounge element. Pleasant Bits has a more upbeat feel, rich in distorted percussions and voice samples creating an unique hypnotic industrial electro sound.